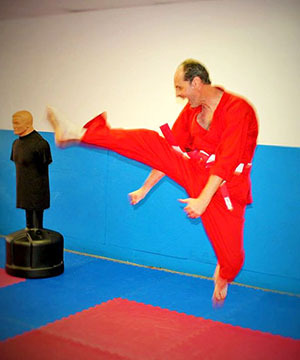 Our Martial Arts Center has a place for YOU! 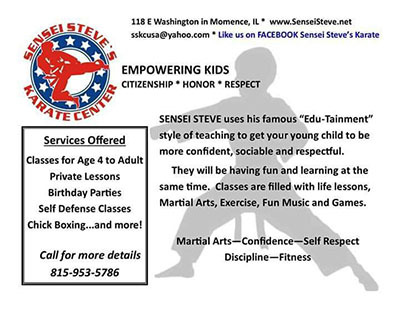 Be a part of the exciting action at Sensei Steve's. 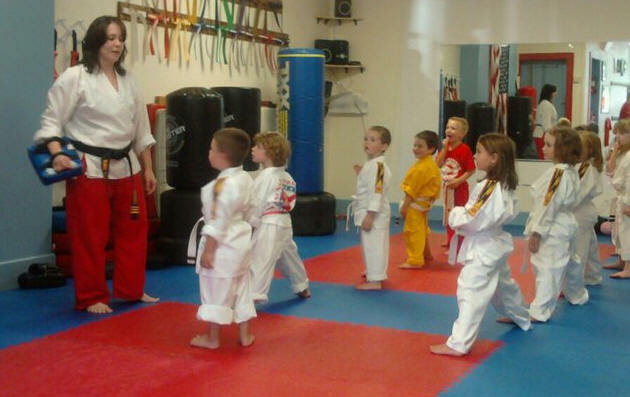 We provide great martial arts classes for all ages and we make enrolling in the martial arts easy - call today! Can't make regularly scheduled class times? Travel time to Karate Center too long? Too shy to train with others? GOOD NEWS!!! 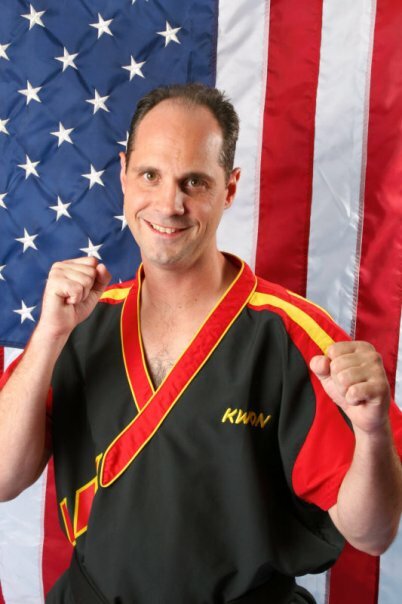 Sensei Steve's Karate Center is now offering private lessons. Our goal is to help each student develop a healthy, fit body, a focused and disciplined mind, and a courageous and indomitable spirit. "Classes for children aged 4-6. 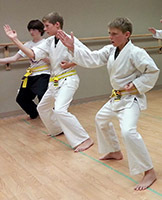 Class is filled with life lessons - Martial Arts, exercise, and fun music and games. Great for weight loss, muscle gain, increased energy, and stress relief. 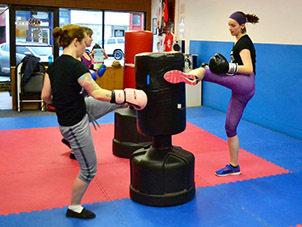 With locations in Momence, Manteno, and Villa Park, there's a class to fit the needs of all ages and fitness levels.